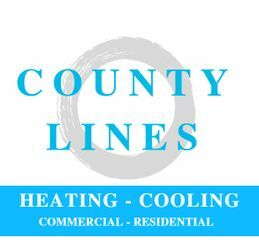 Homeowners and commercial businesses seeking more efficient heating and cooling options in the St. Thomas region of southwestern Ontario are invited to get in touch with the team at County Lines HVAC & Fireplaces. We offer the installations, maintenance and repairs you need to stay comfortable, regardless of the temperature outside. In addition, we specialize in attractive and functional fireplaces sure to draw the positive attention of any visitors. Book an appointment to browse our selection in person. If you have any questions regarding our products or services, simply give us a call, or send us a message using the electronic form on this page.